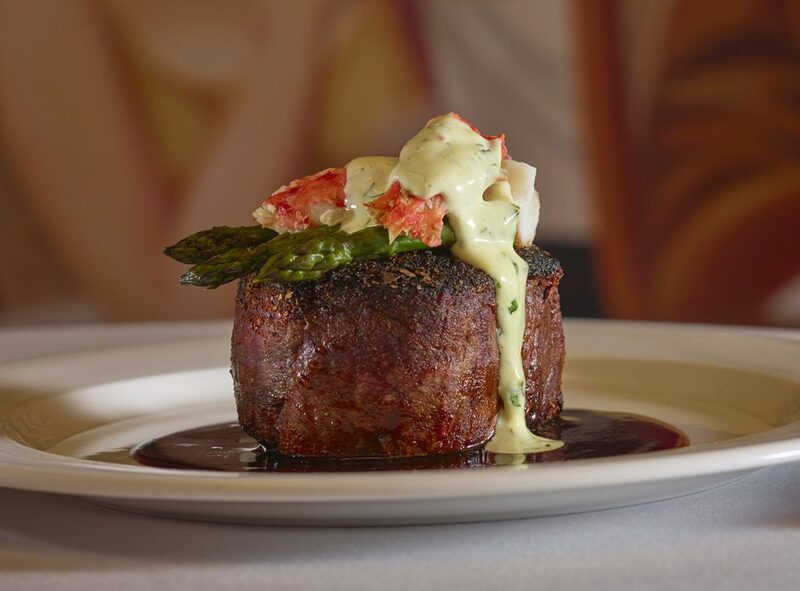 Your favorite trio of steakhouses in Cincinnati have another holiday special on the forefront: from December 17th through December 25th, Jeff Ruby gift cards will be 20 percent off. 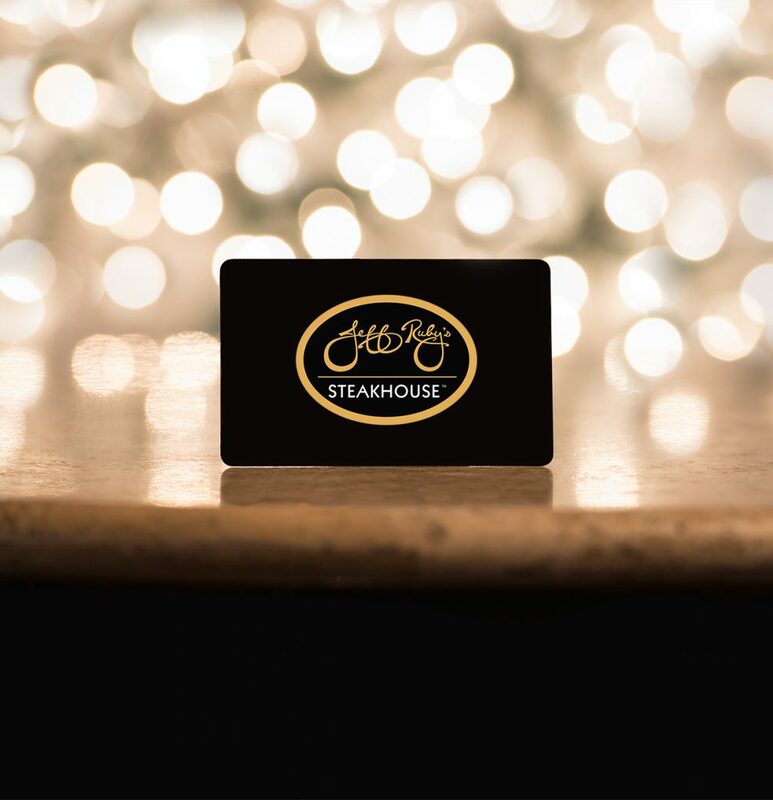 The holidays are the only time of year Jeff Ruby’s Steakhouse, The Precinct, and Carlo & Johnny offer promotional gift card pricing, so it’s the perfect opportunity to stock up. Whether you’re getting a stocking stuffer for one of your steak-loving friends or just saving for your future self, this deal is one you won’t want to miss. If you’re a last minute shopper, don’t despair, they have a virtual card option online which allows you to email the gift card or print it directly to your desktop for immediate gifting. These gift cards can be used at any of Jeff Ruby’s restaurants in Cincinnati, Nashville, Louisville, Columbus, and starting in April 2019, Lexington! 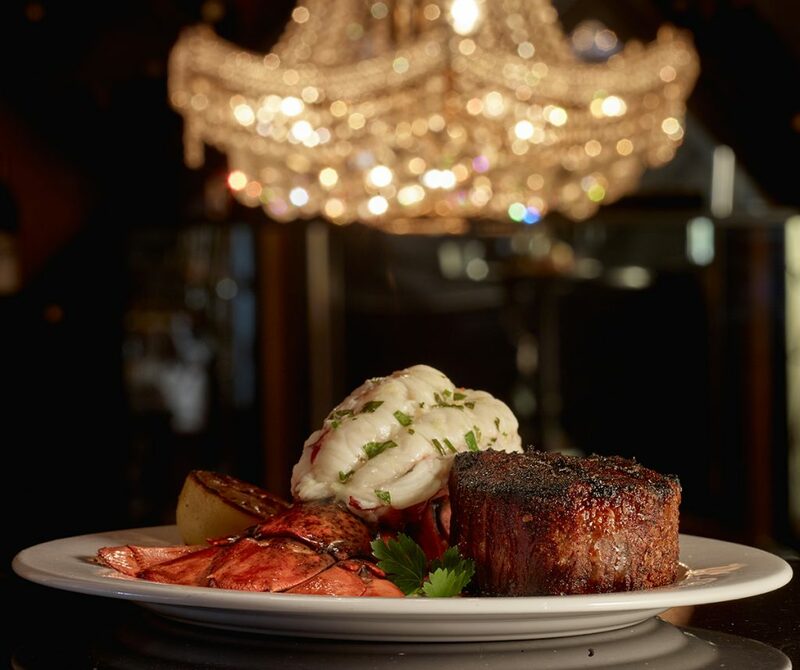 The Jeff Ruby’s Restaurants, including The Precinct, Carlo & Johnny, and Jeff Ruby’s Steakhouse, deliver U.S.D.A. prime steak, seafood, and sushi, alongside quality service and live entertainment. For the past five years, Wine Spectator has recognized these iconic restaurants with its Best of Award of Excellence for 5 years running, the only restaurants in Cincinnati to earn this prestigious Level 2 award. Hungry yet? Don’t miss the opportunity to experience one of the top-rated steakhouses in the country at a promotional price. For more information, please visit https://www.jeffruby.com/.